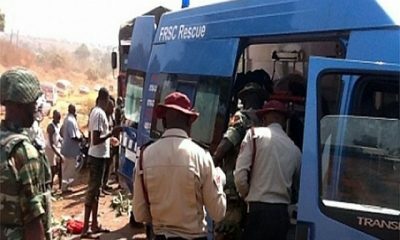 FRSC How Passengers Were Killed On Daudawa-Funtua Road Accident. 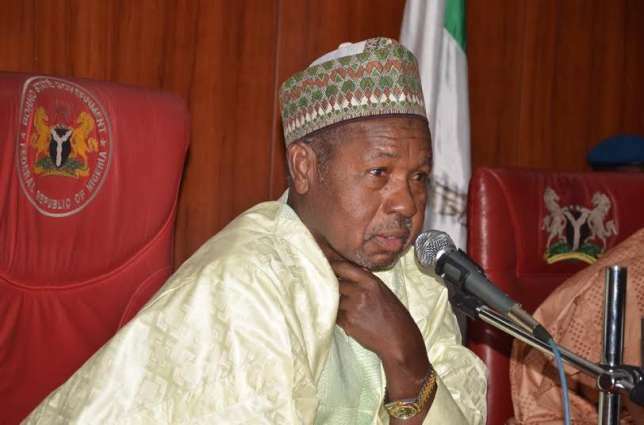 About 19 persons have been confirmed dead, while 38 injured in a ghastly road accident on Daudawa-Funtua road in Faskari Local Government Area of Katsina State. 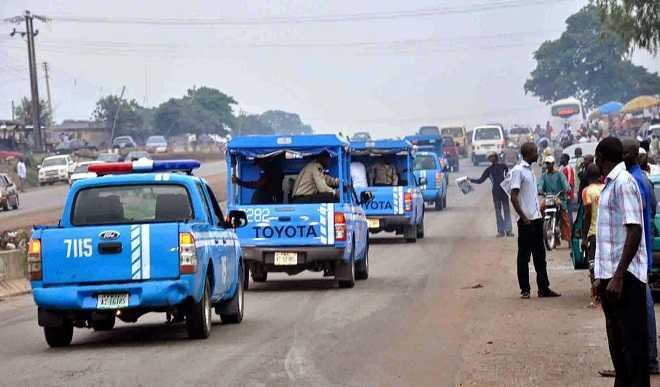 The FRSC Sector Commander in the state, Godwin Ngeuku, made the confirmation to journalists yesterday in Katsina. 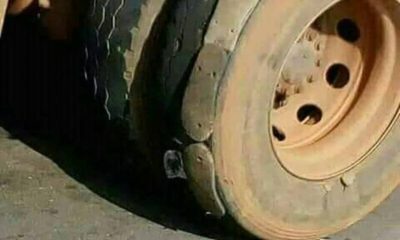 He said the incident happened on Friday morning at Daudawa, few kilometers to Funtua Local Government Area of Katsina State involving a Mitsubishi vehicle. 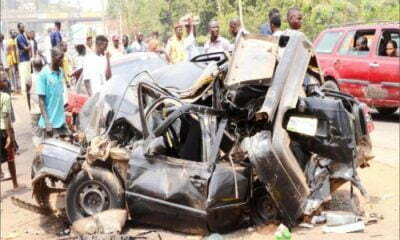 According to Ngueuku, the driver lost control of the vehicle while on top speed, skidded off the road, somersaulted and killed some passengers instantly. 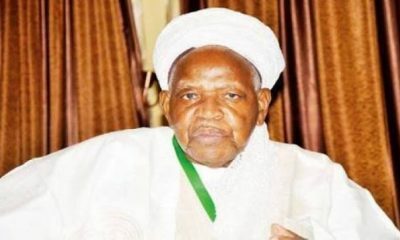 He said the vehicle, with registration number DKA 654 ZP, was on its way to Sokoto with about 57 passengers when the incident occurred. 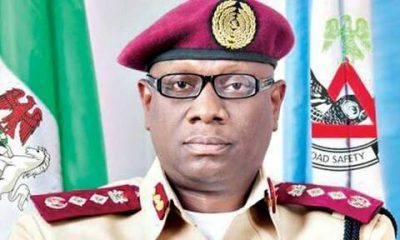 The sector commander said FRSC rescue team rushed to the scene of the accident and took the injured persons to Funtua General Hospital for medical attention and evacuated the corpses. Ngueku urged drivers to desist from overloading, speeding and continue to abide by the traffic rules and regulations as part of measures to avert crashes on the highways. 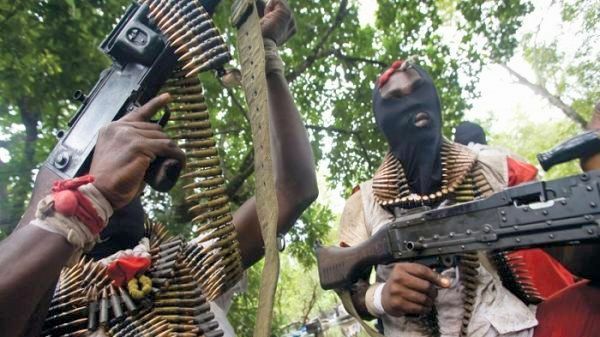 The Chairman of Funtua Local Government Area, Lawal Sani, expressed sadness over the development. 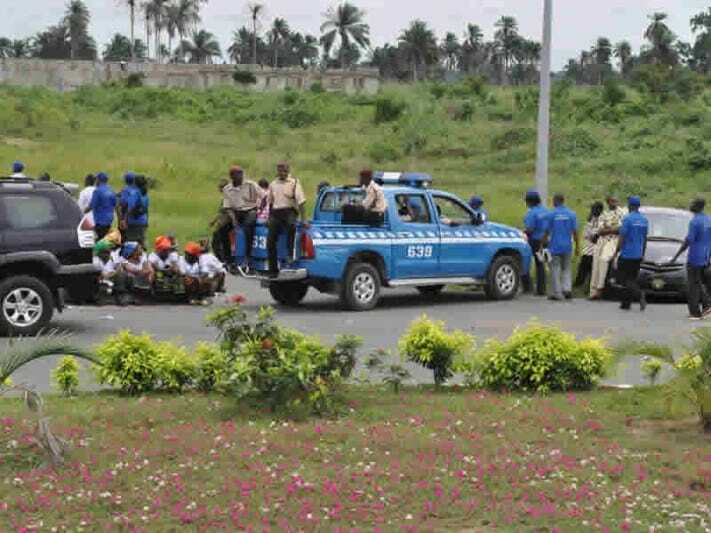 Photo Of The Day: Where Is The FRSC?